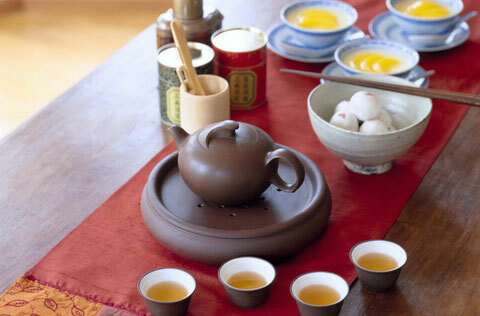 China has been famous for people’s love for drinking tea since ancient times. 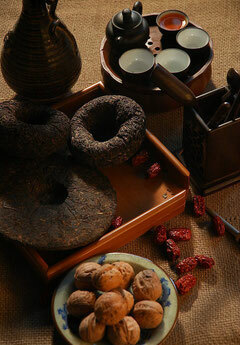 Chinese tea is divided into five categories; these are green tea, black tea, jasmine tea, brick tea, and Oolong tea. Green tea is the best for health. Its leaves contain effective ingredients even after they have been processed while the effective ingredients in black tea and jasmine tea are partly destroyed during the processing. According to the analysis report, vitamins contained in green tea are 5-6 times more than those contained in black tea. 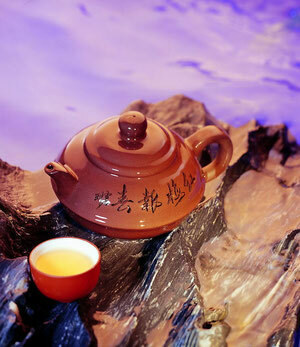 Tea should be drunk properly and also according to different people’s physical conditions. Drinking tea too strong or too much will decrease people’s appetite and cause constipation. It is beneficial for healthy people to drink 2 or 3 cups of tea in moderate strength. It is suggested for people suffering from insomnia to avoid drinking tea in the afternoon, and especially in the evening, since they might not able to fall asleep. People that are not in good heath should not drink much tea and should avoid drinking it frequently, because the tannic acid contained in tea can cause protein to solidify into particles and thus hard to absorb. In addition, don’t drink tea while taking medicines, as these chemicals contained in tea can neutralize some power of the medicines. People who are taking anemia pills are especially recommended not to drink tea. This is because anemia pills normally contain substances such as ferrous oxide, which can react with the acidified substances contained in tea, thus producing ferric. Ferric produced this way can cause the stomachache. Many people like buying video disks and watching disks for days in a row which they don't have time to watch at ordinary times ; making their eyes in the state of fatigue for long and affecting their vision. 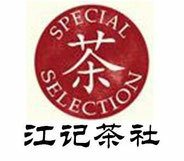 Chrysanthemum tea can be made when you watch TV as it can remove liver fire and improve vision. The used chrysanthemum can be applied to eyes, making them more comfortable. Please note that different chrysanthemums have different functions. Hangzhou chrysanthemum is stronger in improving vision while tribute chrysanthemum is superior in removing internal heat. 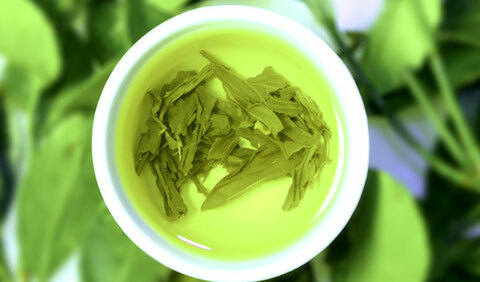 Fragrant green tea has many benefits, especially removing internal heat and increasing the discharge of urine. Patients with high blood pressure may experience blood pressure increase amid joyous atmosphere of parties. So they're kindly suggested to drink more green tea as it can reduce blood pressure to some degree. Chinese folk medicine has described several health benefits for this beverage,but the experimental and clinical evidence for these benefit effects is incomplete.Additional investigations should be carried out in order to confirm these claims.